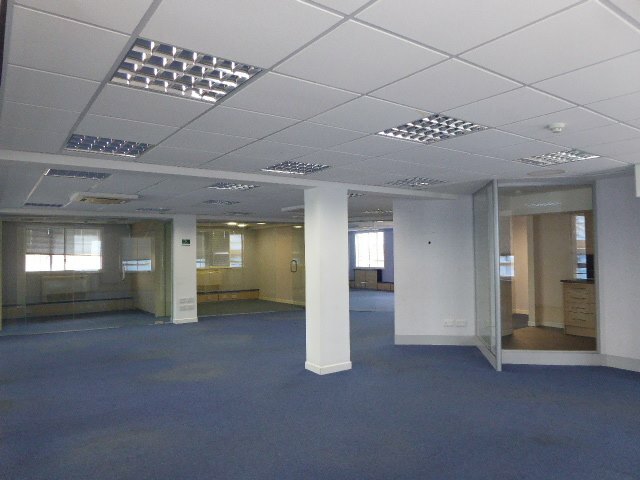 Lease / Term The offices can be let on a floor by floor basis or as a whole on a new Lease for a term to be agreed. 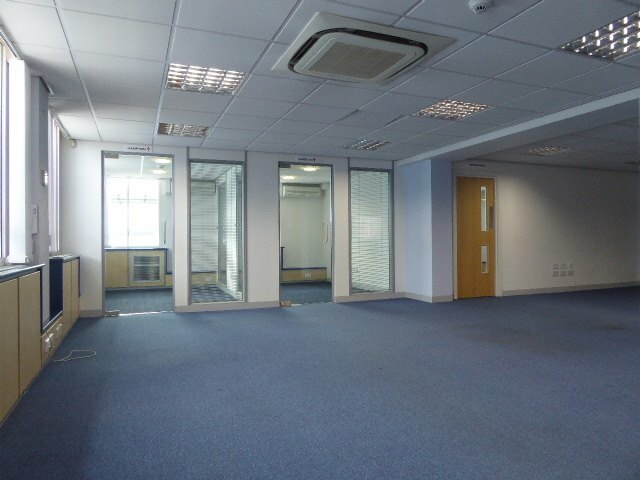 Rates The property is listed on the VOA website as having a rateable value of £69,000. 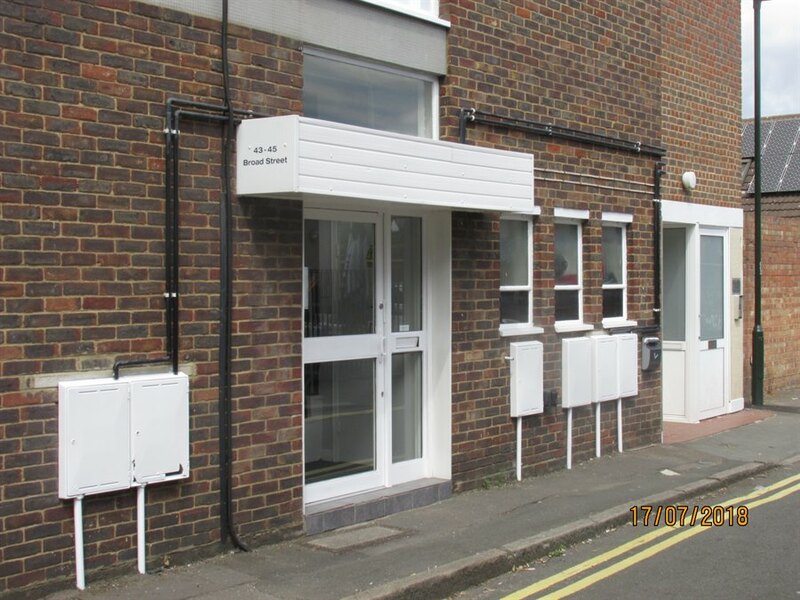 Confirmation should be sought from the business rates department of the London Borough of Richmond upon Thames Council Offices. 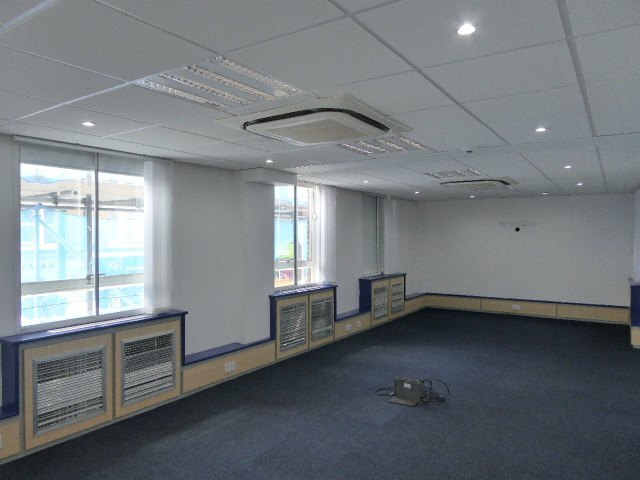 The accommodation provides two floors of offices over first and second floors. 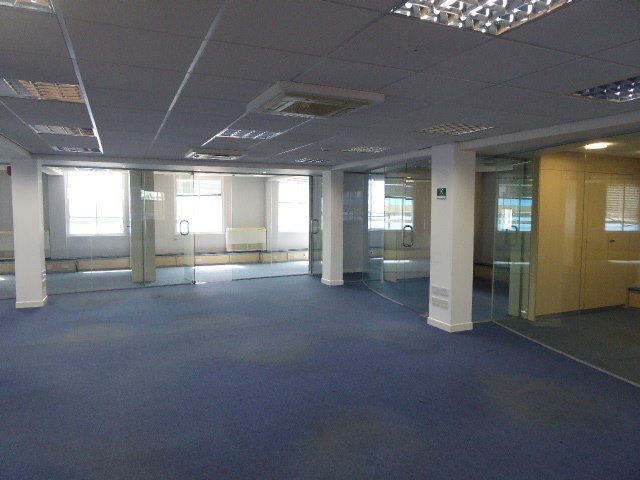 Both floors provide a mixture of open plan areas and partitioned offices. 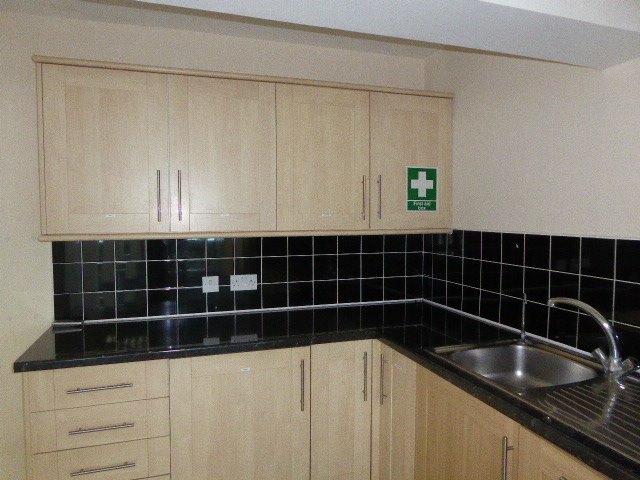 There is also a kitchen and male and female WC's on each floor as well as a shower on the first floor. 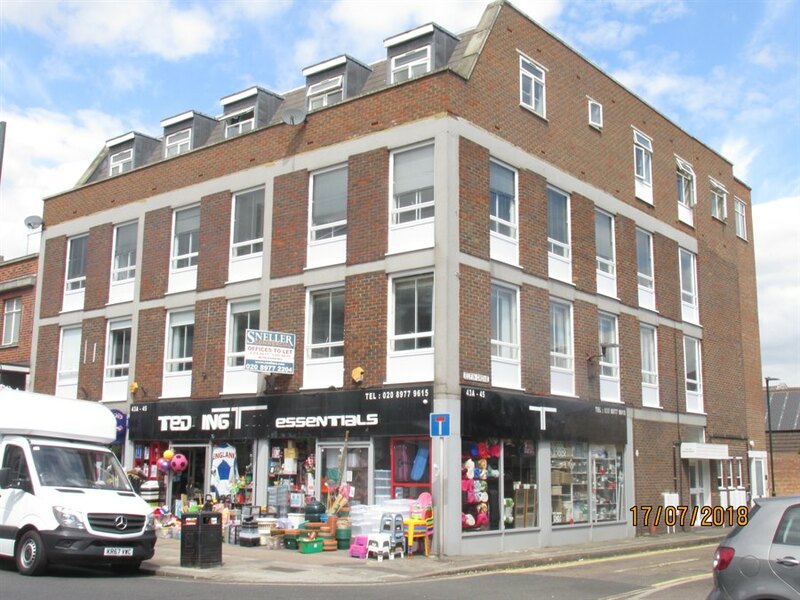 The premises are located in Broad Street, in the heart of the busy commercial centre of Teddington. The town provides a wide range of multiple and specialist shopping facilities together with a variety of restaurants and bars as well as a Barclays Bank. Teddington Railway station is approximately a third of a mile away, providing direct services to London Waterloo via Kingston and Richmond. The A316 is approximately 2.5 miles away, providing access to the M3, M25 and motorway network.